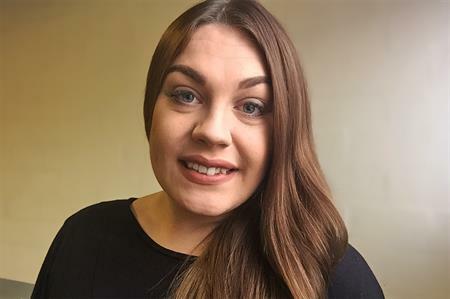 The Events Company has hired Sarah Aitken as marketing manager, to drive the company's rebrand. Based at the agency's head office in Worcestershire, Aitken will be responsible for the market repositioning, which includes a renewed focus on conference and events services. With a background in event management, Aitken has worked across multiple industry sectors and brings a wealth of experience to the role. Tony Carey, managing director at The Events Company, said: "With a combined experience of over 50 years in the industry, The Events Company has a wealth of experience delivering high-class, engaging events. Our decision to take on a new marketing manager is exciting, and I am looking forward to the benefits an in-house creative can bring to the table." The Events Company will be launching its new look brand at the beginning of March, in-line with the Event Production Show in London.